I just lurve them silver Geroge V, Half-Crowns. Nice one! 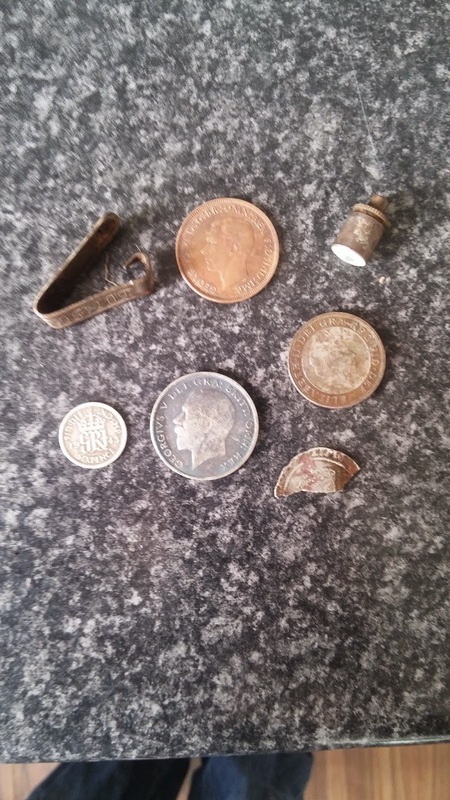 Cheers John, yeh its a cracking lump of silver one for the collection for sure.